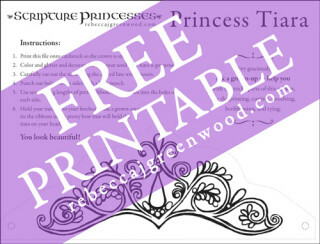 The Scripture Princesses Blog Tour begins today! It will run from August 14-28, 2015. Book bloggers are going to be reviewing the book. There will also be special goodies, including giveaways and printables, as part of the tour. This and the post on blog.cedarfort.com are the master posts for the blog tour. Check back often during the tour to see what fun stuff has been posted! 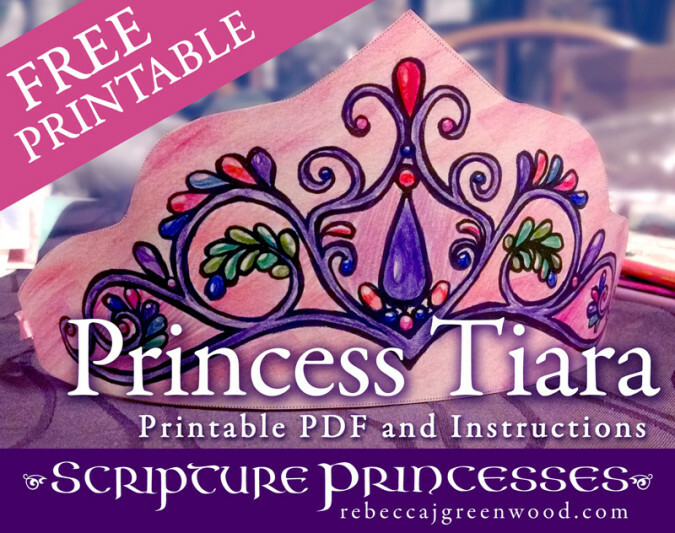 August 16: The Hand That Rocks the Cradle – with a Tiara printable! 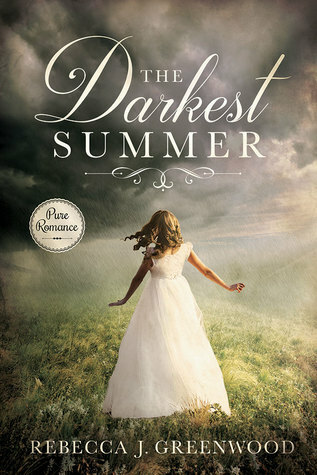 August 19: Latter-Day Chatter – win a copy of the book! August 20: Rachael’s Booknook – with a FREE coloring page! August 21: Little Red Reads – win a copy of the book! August 22: Novel-ties – with a Q&A! August 23: Wishful Endings – with a FREE coloring page! August 24: Chicken Scratch ‘n Sniff: Who’s Your Scripture Hero? – with a FREE Coloring Page! August 27: Readalot – with a FREE Coloring Page! • Jorie Loves a Story – Review and a Q&A! August 28: Mel’s Shelves – with a FREE Coloring Page!